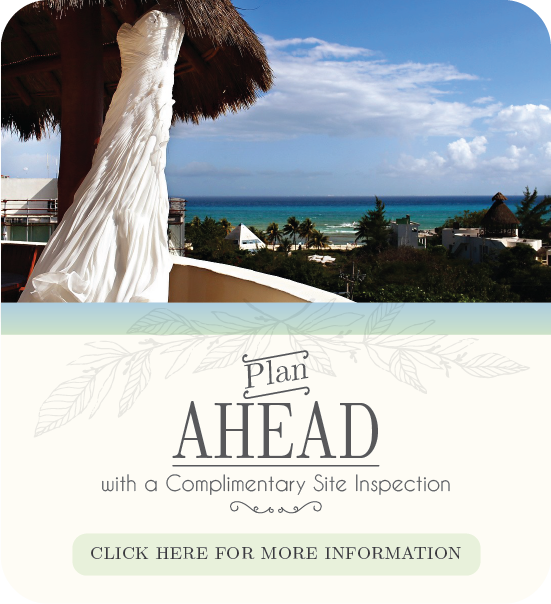 We would love to learn more about your dream wedding in Playa del Carmen, so if you can share more detailed information, we can send a formal proposal. How many Groomsmen do you have? Do you have a color inspiration? Would you like buffet or plated dinner? Do you like to come for a site inspection? Are there any family dynamics we should be aware of? Are there any religious dynamics we should be aware of?